Australia wins Trans Tasman Series! Australia has defeated New Zealand to retain the title for the U21 Trans Tasman Regatta! 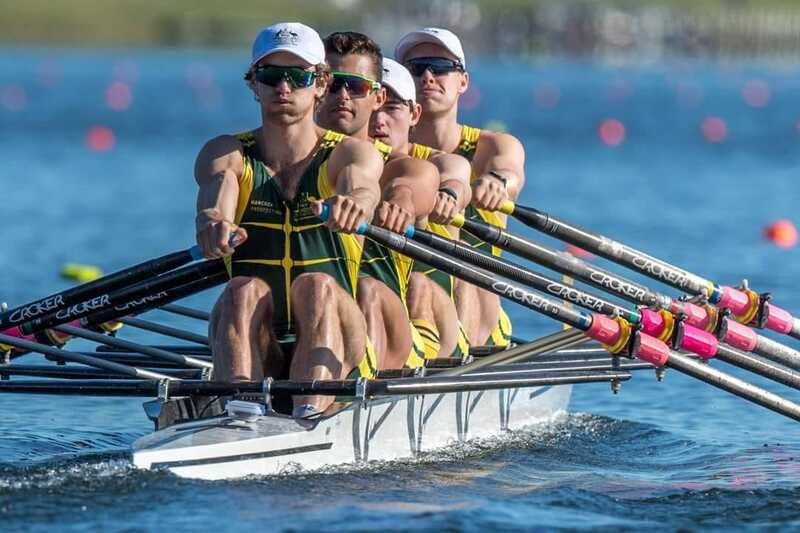 Congratulations to all of the rowers involved, including ACT rowers Alex Grzeskowiak (CLRC) and Nathan Kennedy (ANUBC). In the second stage of the regatta Alex again won the Mens Single Scull, while both he and Nathan rowed in the Eight to win Gold. Silver medals were won by Nathan in the Lightweight Double Scull, and by both Nathan and Alex in the Quad Scull. « Patrick Davoren is Rowing ACT’s newest Life Member!